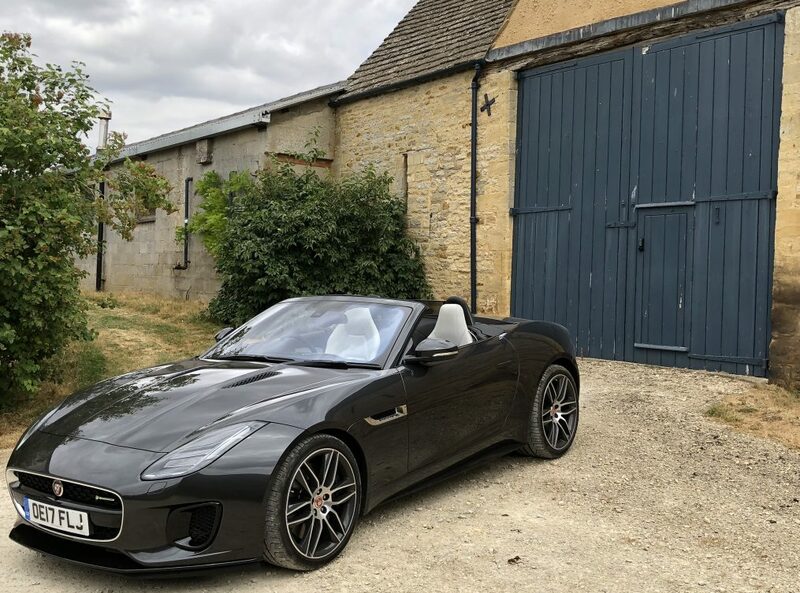 This entry was posted in Jaguar and tagged Aston Martin, f-type coupe, gok wan, Jaguar. Bookmark the permalink. 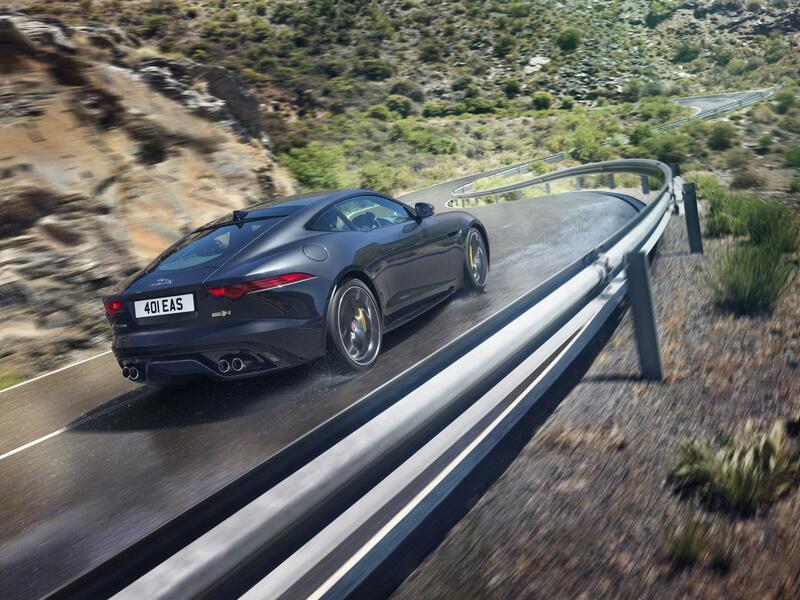 ← The Jaguar F-Type S Is A Pain Over Uneven Surfaces And The Seats Squeak!